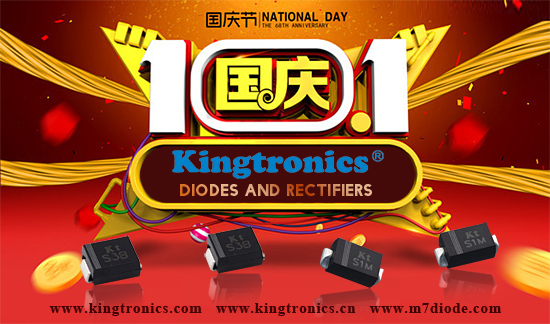 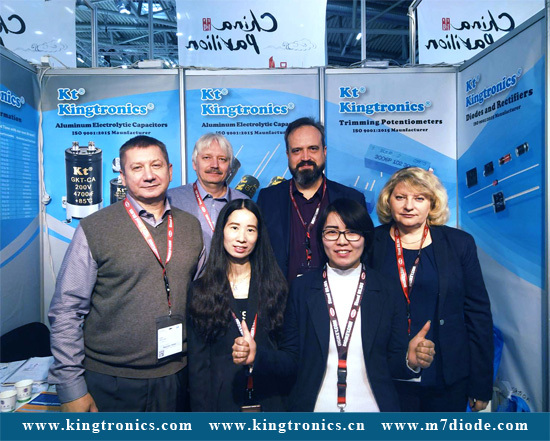 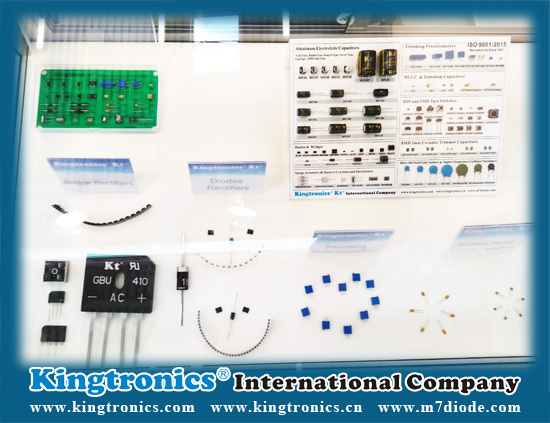 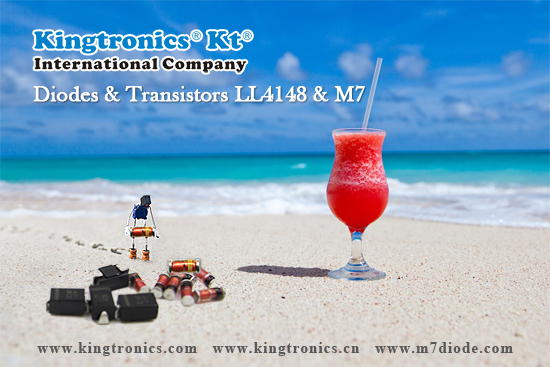 Kingtronics Aluminum electrolytic capacitors are used in virtually every segment of the electronics industry, such as VTRs, videos, cameras, car radios and micro cassette tape recorders, etc.The longer lead is positive electrode and the shorter one is negative electrode. 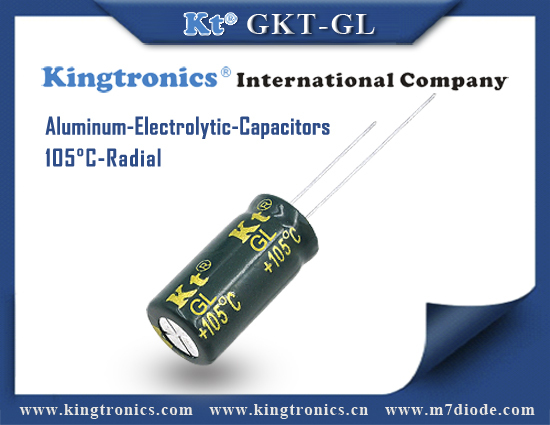 General purpose and can be used in Industrial. 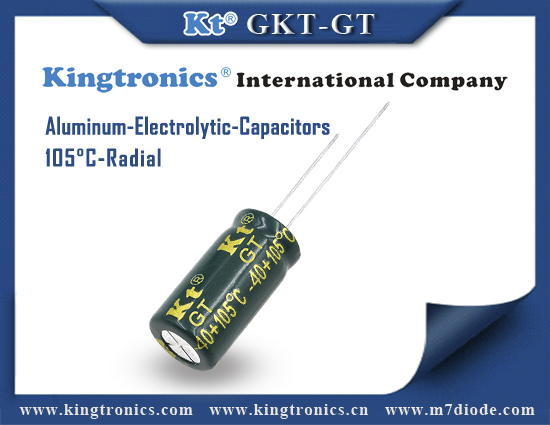 Aluminum electrolytic capacitors are widely used to provide temporary voltage hold-up (they act as short-term energy sources) during transition periods (high load, line droops, and transient events). 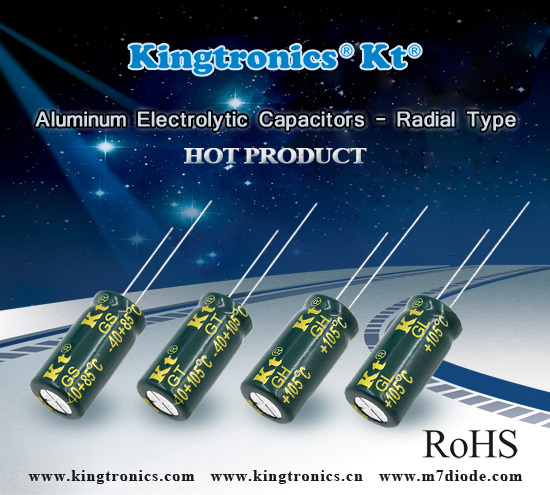 Aluminum electrolytic capacitors are widely used to provide temporary voltage hold-up (they act as short-term energy sources) during transition periods (high load, line droops, transient events) within most electrical circuits.